Magento 2 Wholesale Fast Order extension enables the customer to purchase multiple products at once. 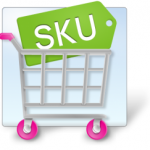 The customers can search the product by both Name and SKU. 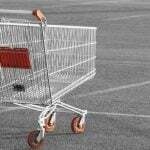 Normally, customers cannot search for SKU or import a CSV file using the standard Magento feature. Therefore, with this module, you can enter an automatic input field that will give suggestions to customers entering the SKU product name in the field immediately. 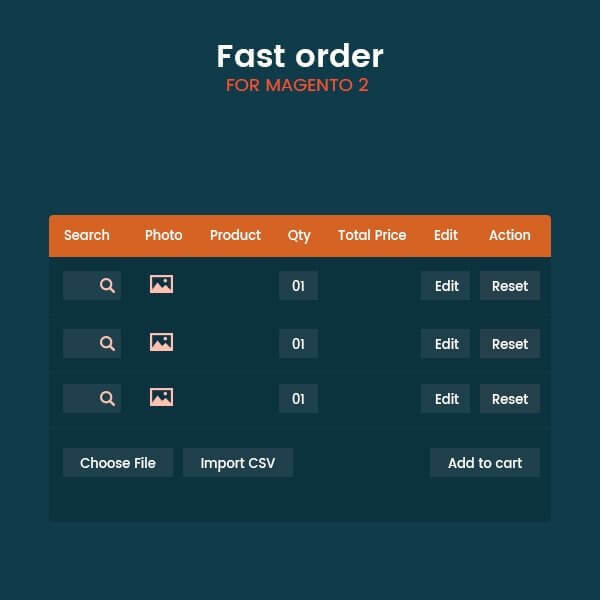 For example, imagine that your B2B customers have long lists of products, with the Magento 2 Quick Order extension you have to import that list in CSV format, then click the Add to cart button, all products in this list will be added to the shopping cart faster than you already have. Therefore, this extension is perfect for B2B websites and customers who want to shop in bulk. The customer can search by product name or SKU because it is an Ajax-based search and a perfect search helps to select the product to buy. The customer can change select as many as products they want. The add line button helps to add as many as lines the customer wants to purchase products. Once you add the product, the product image is also shown in front of the product. 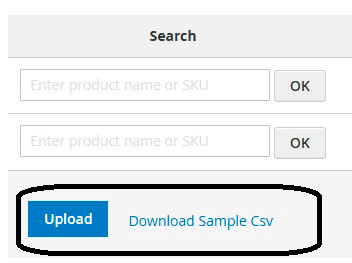 Magento 2 Wholesale Quick order allows the customer to upload a CSV file rather than to add every product manually. This saves time, and the customer can order a bulk of product at once. Magento 2 Quick order by SKU enables the customer to search a product not only by its name but also by SKU. AJAX search quickens the searching process by providing the auto-suggest feature. Hence, the customer does not have to type the complete name of the product. 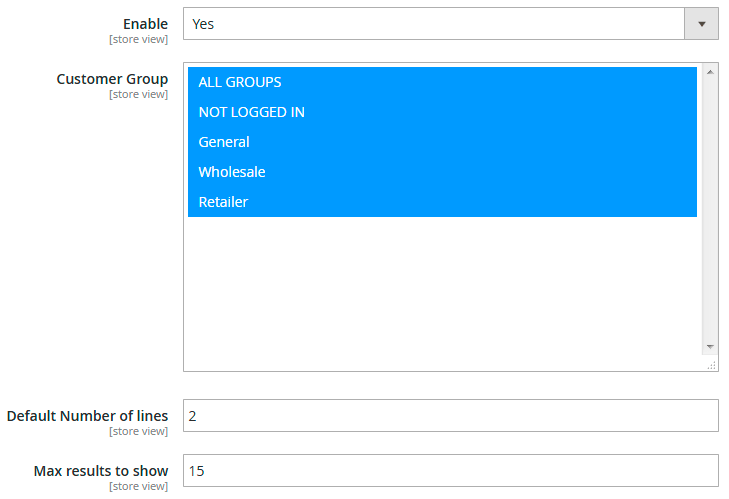 The admin can set customer in specific groups. Specify the default number of lines to be shown for a particular group. Set the maximum search results to be shown when a customer searches for a product. The Customer can add both simple and configurable products. 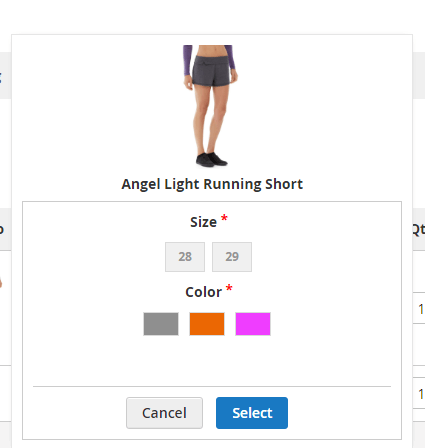 For configurable products, the customer has to choose various options like Size and color. The Customer can customise the configurable product by using the edit button. 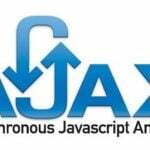 Ajax-based extension to ensure speed and efficiency. Use the quick CSV import function for simple products. Restrict the extension features to a specific customer group. All customers to save time with easy searches and quick orders. Automatically calculates the price when a customer adds or delete a product. Configure Fast order from CMS. Enable to apply for a particular group. 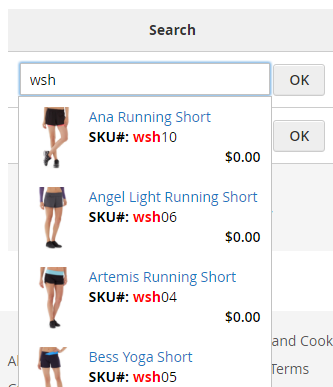 Hide specific products for a particular group. Compatible with a simple and configurable product.